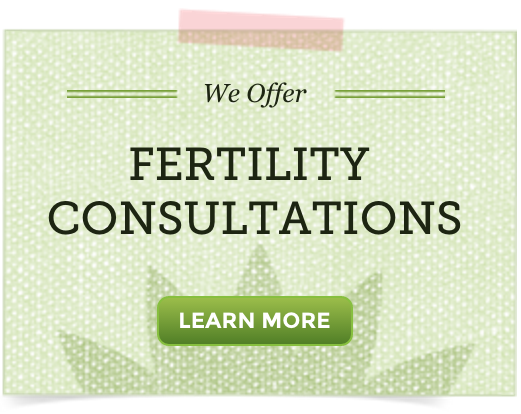 A man’s fertility depends to a great extent on his overall health and nutrition. Research published in Human Reproduction in 2012 showed that a poor diet with high intake of red and processed meat, refined grains, pizza, energy drinks, and sweets, decreases male fertility. A healthier, whole foods diet with high intake of fish, chicken, fruits, vegetables, legumes, and whole grains was associated with increased fertility in men. Other studies show deficiencies of vitamins C and E, and folic acid, are linked to male infertility. Minerals like zinc impact a man’s fertility; low zinc levels can lower sperm count and create sperm abnormalities. Low levels of protective antioxidants from fresh fruits and vegetables are another problem because sperm are very sensitive to oxidative damage. It’s clear that proper nutrition plays a vital role in male reproductive health. Green superfood drinks are an excellent choice to shore up a man’s nutrition; they are loaded with antioxidants and bioavailable nutrients. FertiliGreens drink mix is full of chlorophyll-rich superfoods, complex carbohydrates, vitamins, minerals, and trace minerals. A green superfood drink like this is a great choice for men whose diets are low in fresh fruits and green vegetables. Green superfoods are really the herbal equivalent of a multivitamin/mineral, and they are safe yet gentle enough to use daily. Fertiligreens nutrients are rapidly delivered to all the body systems for an energy boost that you can feel right away. It offers a natural pick-me-up for a man’s energy without caffeine or artificial stimulants. 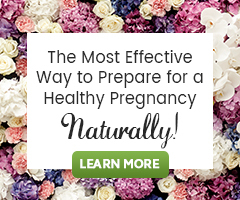 Couples facing fertility issues can do so much to change their health by cleaning up their diets, adding more fresh fruits and vegetables, and supplementing with revitalizing green superfoods. DH does not eat fish and rarely eats vegetables. He refuses to drink vegetable juices. He takes fish oil & multivitamin supplements. I don´t know what to do. How about a greens superfood powder in a Fertility Smoothie (mostly fruit and a great way to add Fertility Superfoods to anyone’s diet). I like to hide vegetables in spaghetti sauce, meatballs (meatloaf) and pureed soups too! It’s great that he’ll take a fish oil supplement and multivitamin. It would be worth making sure that multi is a whole food multi, such as MegaFood Men’s One Daily Multivitamin available from the Natural Fertility Shop. I hope you find ways to help him eat veggies!